Project safety is held as one of RQ’s Five Values because of the importance in keeping employees and clients safe on the jobsite. Over the past few years, RQ has taken many steps to improve our safety program; including adding valuable training courses and recognizing outstanding effort through a monthly safety award. We’ve started to see the effect of our dedication to a Culture of Safety; in 2012, RQ had no recordable injuries and passed 2 million manhours without a Lost Time Injury. Over the past three years, our staff has delivered over 12,000 man hours of formal safety and health training in our safety training center. Subcontractors attended an additional 3,075 man hours during the same period. Courses included the OSHA 10 and 30 hour in English and Spanish, CPR/First Aid and specialty training in Cranes, Rigging, and preparatory classes for Safety Trained Supervisor (STS) certification. The National Safety Council presented RQ the “Exceptional Safety Performance in the Workplace” award, and RQ was recognized as one of America’s Safest Companies by Environmental Health and Safety Today Magazine. 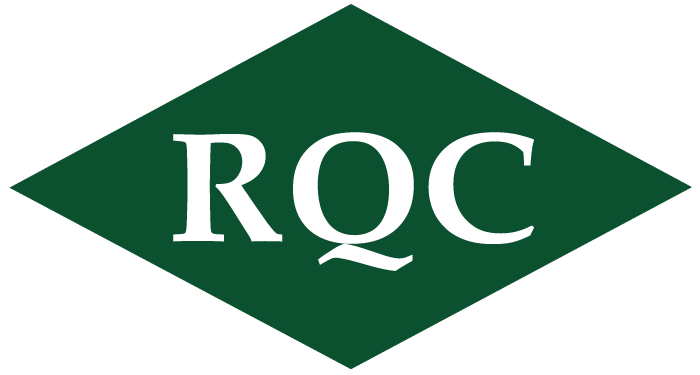 Both achievements are testament to improvements in our process, however, RQ understands that it is a fluid process, only aided by continued training of employees, communication on the jobsite, and vigilance of the management team.